InTouch Technology is a provider of member lifecycle management solutions built for the health and fitness industry. Leverage fitness marketing software, services and websites. Generating leads through a single platform. Gymbag gives gyms and PTs their own eCommerce store, stocked with supplements, fitness equipment and apparel, all ready to go. Its the easiest way for those in the fitness industry to sell products that complement their services, without the hassles of developing a site or carrying inventory. 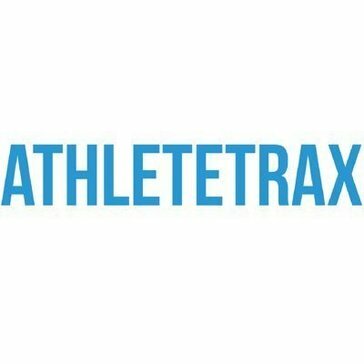 AthleteTrax is a cloud-based sports facility management software, allowing for club admins to consolidate their operations under 1 roof. 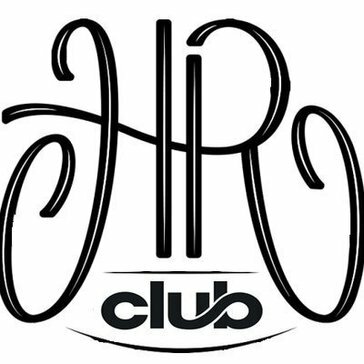 Powerful, Easy to Use Payroll, HR and Labor Reporting configured to meet private club management software needs. Website management tool for clubs. Works with your current site and provides calendar, member directory, and newsletter functionality. Coach's Eye is the most effective way to provide meaningful feedback to your athletes, so they can make rapid improvements. Simple Workout Log is designed to replace your paper workout journal. Cloud / Web based class management and websites for cheer, dance and gymnastics facilities. 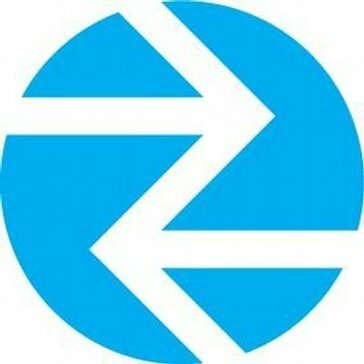 Manage your gym 24/7 from anywhere! Get full access to Sportplan's drill library and archive of session plans, with special club rates and hundreds of ideas so you need never be short of ideas again. Whether you’re a beginner or an experienced weightlifter, Stacked will help you build muscle, get strong, and lose fat faster. Wodify Arena is the fast, easy way to run the moving pieces of a competition. Its streamlined system and accompanying judge’s app make planning, promoting and scoring competitions simple. Wodify Live is the affordable event planning solution for your gym. Wodify Rise is an all-in-one platform for creating digital lifestyle challenges. The Wodify Rise app helps members complete daily tasks and track their progress. Hi there! Can I help you find the best Other Gym solutions?